For investors who need stable income and want to hold bonds, these two bond funds offer exposure to quality holdings with low-fees. For investors who need stable income and want to hold bonds, these two bond funds offer relatively low fees and high-quality holdings. The Bank of Canada is unlikely to raise interest rates any time soon. That’s because low prices for oil and other commodities will likely continue to offset increased government spending and higher exports due to a low Canadian dollar. 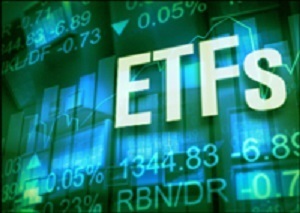 ISHARES CANADIAN SHORT-TERM BOND INDEX ETF $28.44 (Toronto symbol XSB; buy or sell through brokers) mirrors the performance of the DEX Short-Term Bond Index. 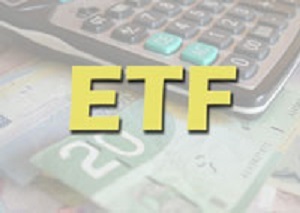 ISHARES CANADIAN SHORT-TERM BOND INDEX ETF $28.47 (Toronto symbol XSB; buy or sell through brokers) mirrors the performance of the DEX Short-Term Bond Index. The Bank of Canada is unlikely to raise interest rates any time soon. That’s because low prices for oil and other commodities will likely continue to offset higher exports due to a low Canadian dollar, as well as increased government spending.